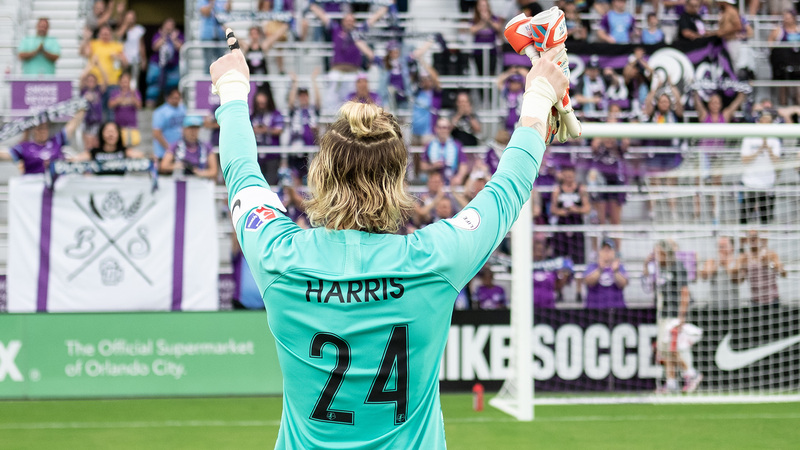 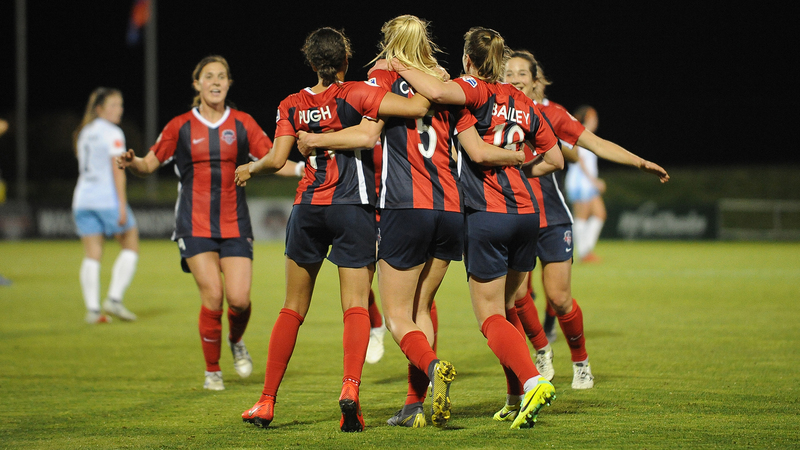 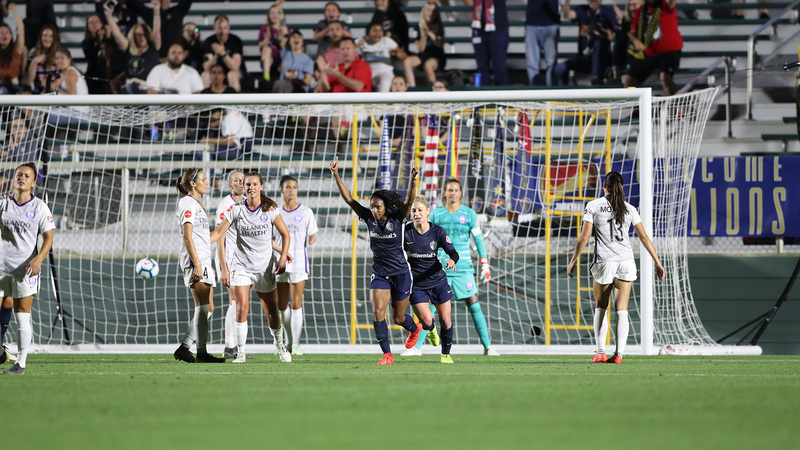 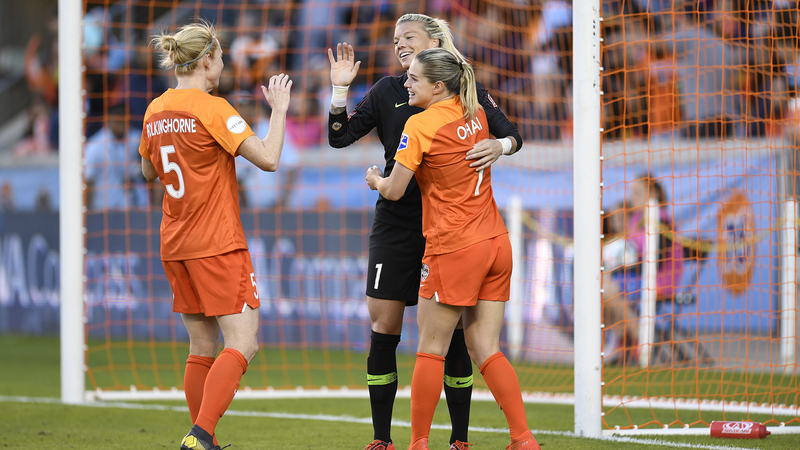 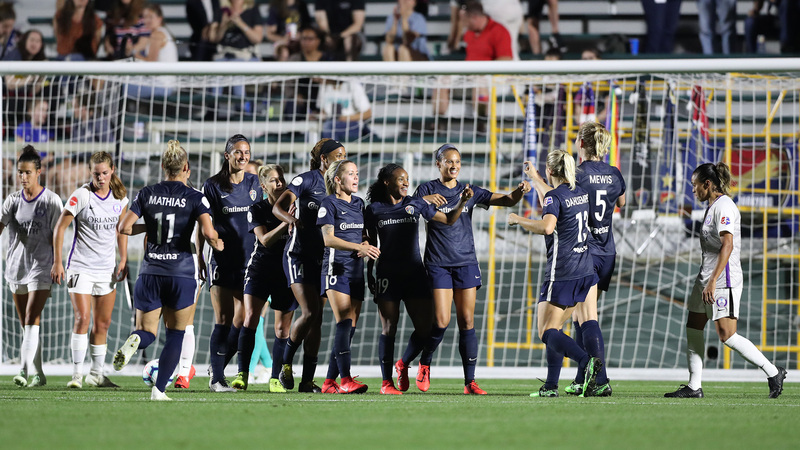 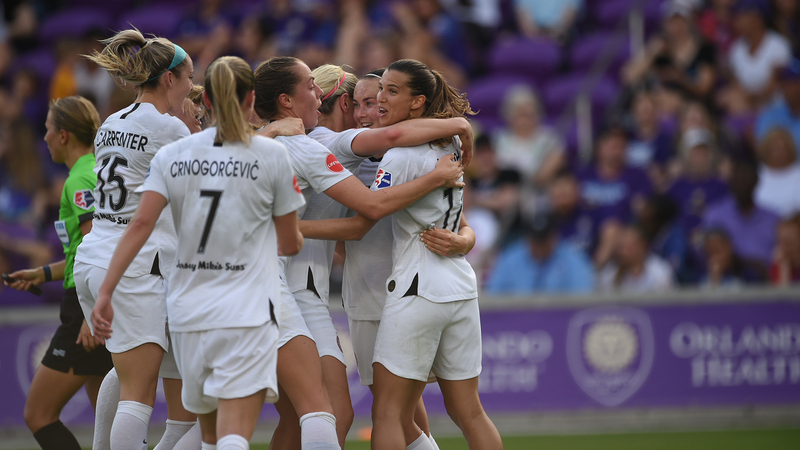 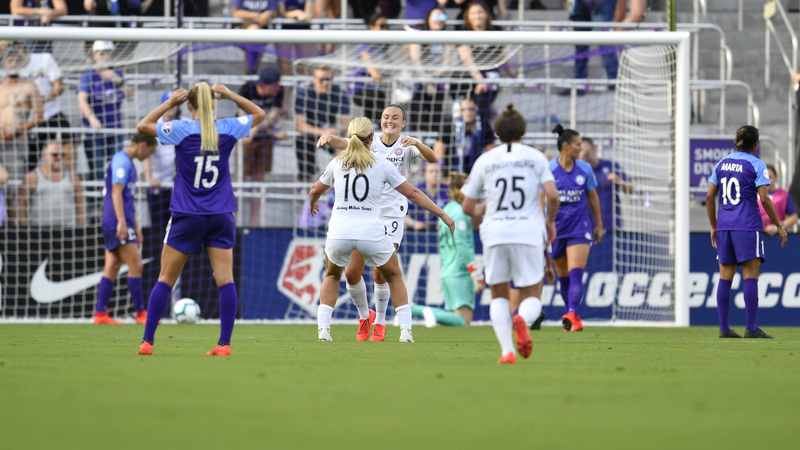 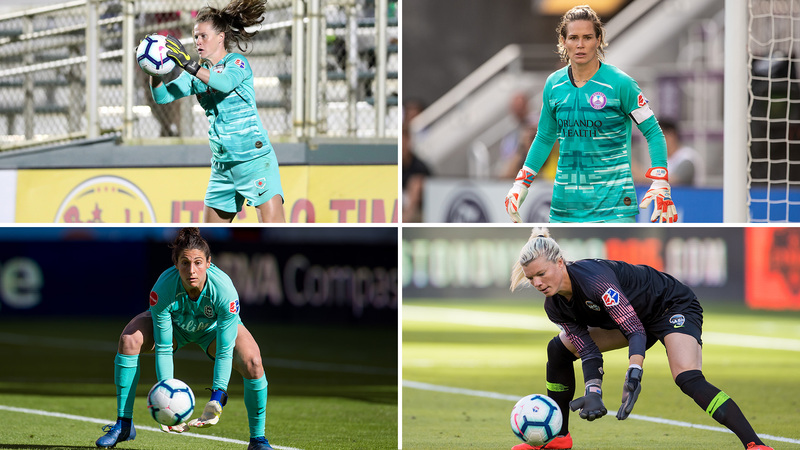 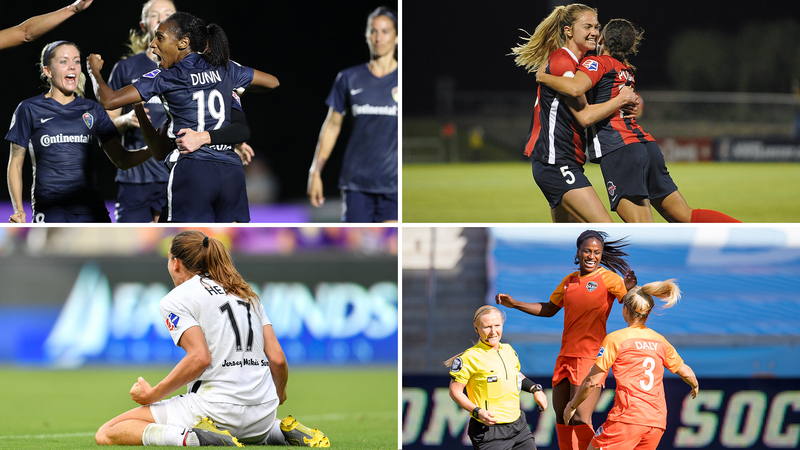 Outside the Box Scores: How will the Courage follow up their historic 2018 season? 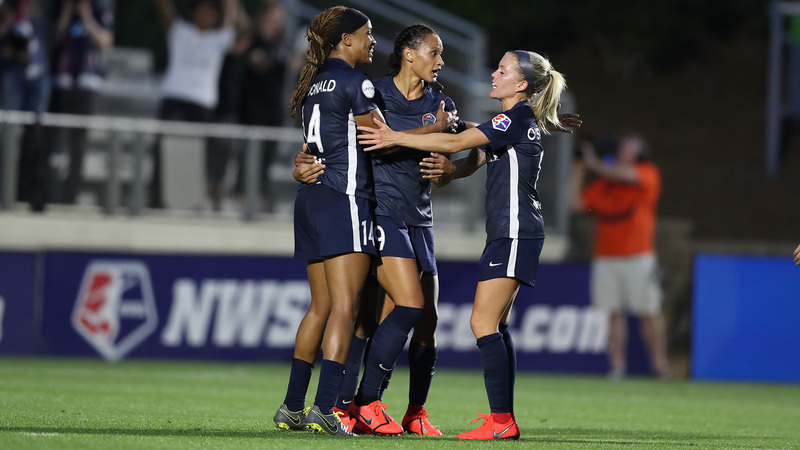 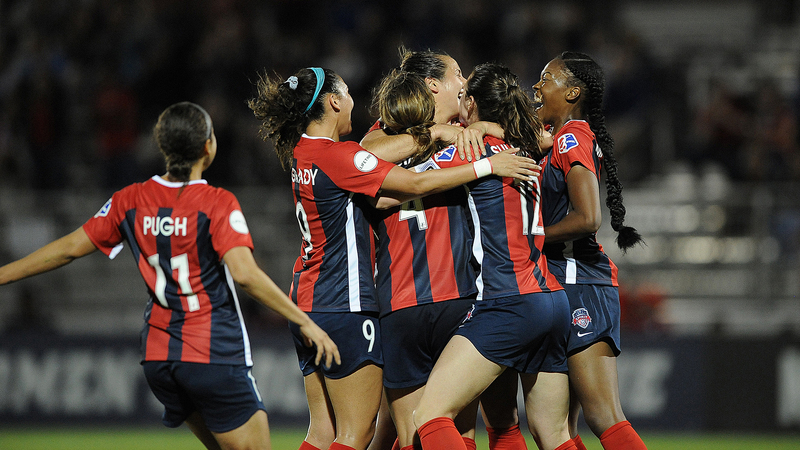 Crystal Dunn scored the first goal of the year for the Courage in their 1-1 draw with the Red Stars. 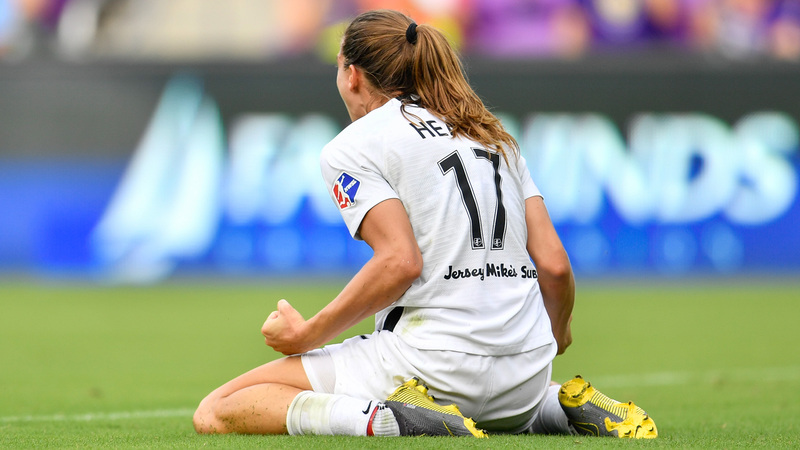 Abby Erceg was named 2018 NWSL Defender of the Year after playing every minute as the Courage allowed the fewest goals in NWSL history. 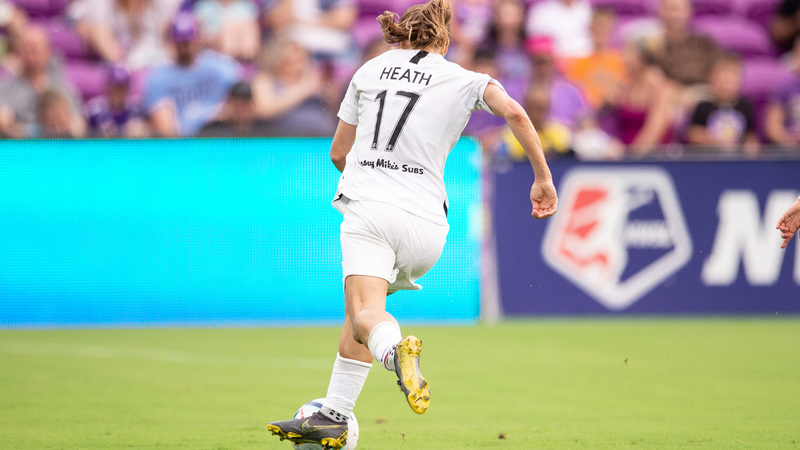 Marta was named 2018 The Best Women's Player by FIFA. 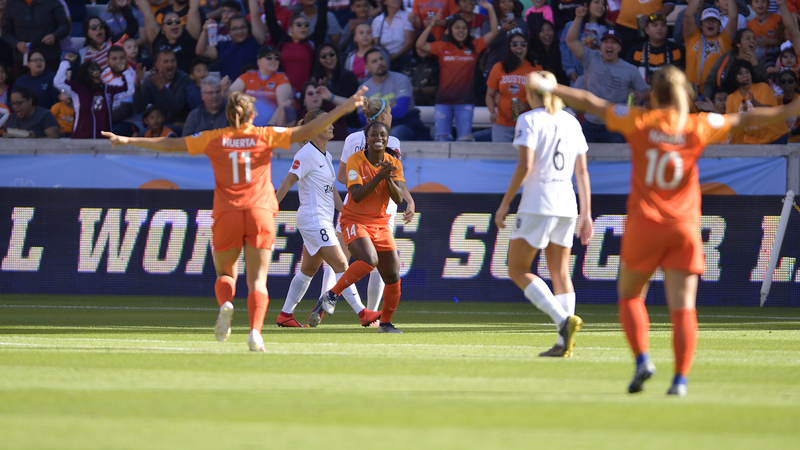 It's the record sixth time she has been honored as the world's best player.